Shape the historic skyline of New York City in this skyscraper building game. 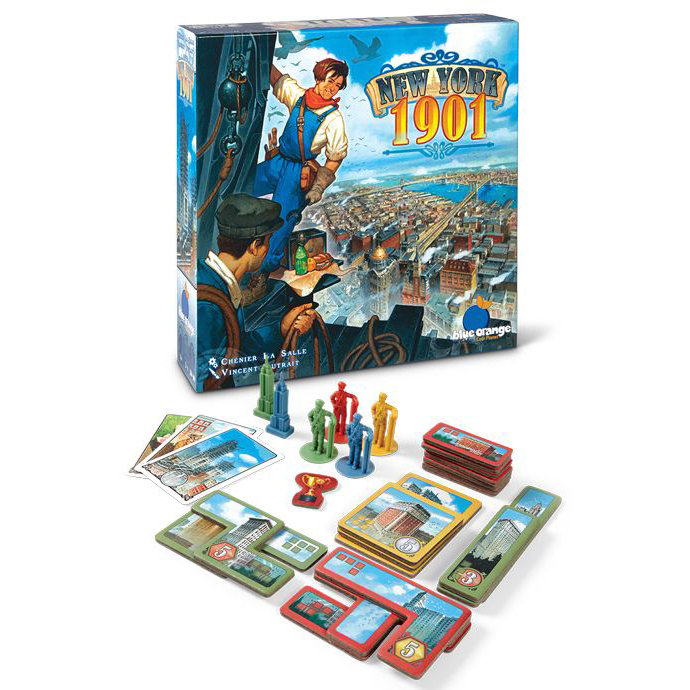 You will take on the role of land developers competing for glory and prestige in the city’s financial district as you acquire new land, demolish old buildings, and build up skyscrapers to staggering new heights. This stimulating strategy board game features amazing illustrations from Vincent Dutrait.